When budgets are allocated for projects, employees have a tendency to work around that number, rendering it all but impossible that the projects could cost less. To be sure, budgets are usually created based on the needs of particular projects, so they are usually reflective of what’s needed. 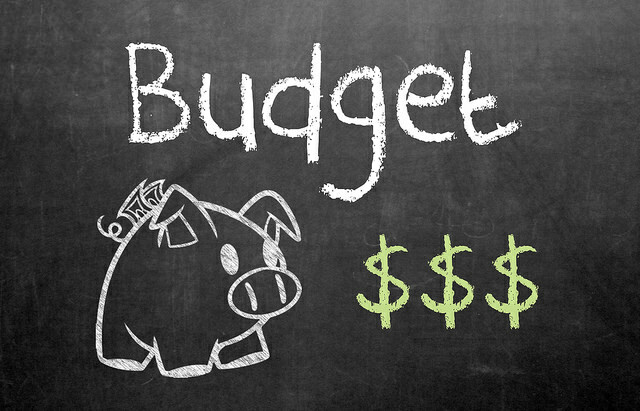 If a company’s budgets are frequently well off, there’s a problem. That said, the financial solvency of a company depends on positive cash flow, so employees, like entrepreneurs, should seek out ways to save money. Provided that the job gets done at the standard required, employees and entrepreneurs alike will find rewards in getting things done under budget and freeing up money for other profitable activities. In fact, many employees who save companies money will find themselves rewarded with a portion of the money saved.